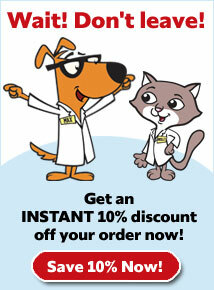 1-800-PetMeds delivers savings and convenience, but don't take our word for it! 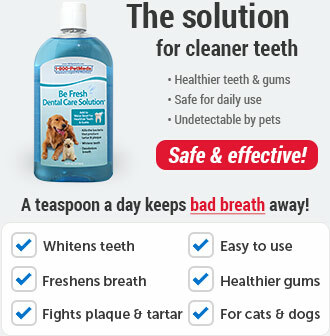 Here is what pet owners just like you have to say about our service! "You sure make it easy to be a superior pet parent!" 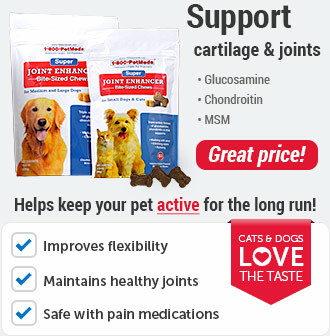 "Thank You - I appreciate your being there to help us pet owners help our animals at a lower price." "Your website is easy to use and since my dog has no health problems at this time, the routine ordering of preventative medicines (and toys) on-line allows me to keep my dog healthy without taking time away from work." "Thank You, Great prices and easy to order!!! Thank You!!! " "I love how quickly I receive my order!" "This is truly a great website and idea. 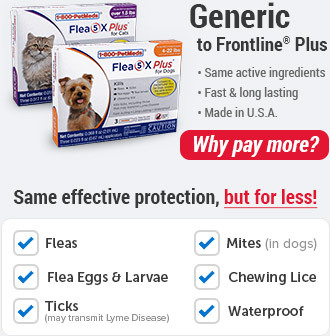 It saves me from driving twenty miles to the vet and the products I purchased were $20 cheaper! Thank you and I will definitely be ordering from you again in the future. " 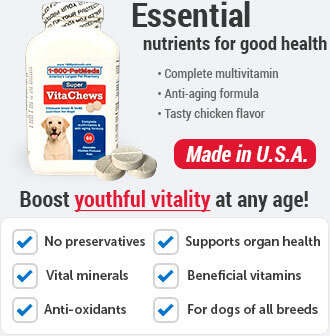 "This is a repeat purchase, and I plan to continue buying all my dog's medications. It's very convenient to have these medications come right to my door. " 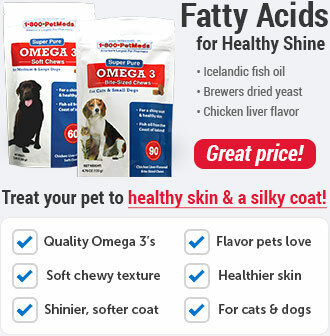 "I find shopping with 1-800-PetMeds very easy and I love to shop here. The products come very quickly." "I enjoy the ease of ordering with you. It's fast and prompt delivery." "Your prices offer a substantial savings to consumers. The site is user-friendly and orders arrive quickly. Thank You!!!"